While we serve all of Central Florida, below is a small sampling of some of the most popular residential communities. We invite you to contact us for more information on any Central Florida community, or to help you find your dream home. Celebration is a community developed by the Walt Disney Company in 1994. Celebration is located south of Disneyworld and has its own road that runs right into the Magic Kingdom. Celebration has a wide array of real estate including condominiums, townhouses and single family homes. The homes have several designs including Classical, Colonial, French, Coastal, Mediterranean, and Victorian exteriors with modern floor plans. Most homes have a welcoming front porch and access to rear garages via a service alley. 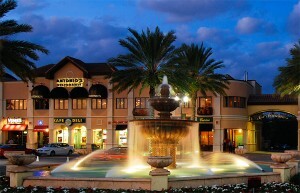 Dr. Phillips is located in Southwest Orlando and is known for its close proximity to Orlando’s most popular attractions. Universal Studios is on one side and Disney World is close enough to see the Magic Kingdom’s nightly fireworks. Dr. Phillips has top rated schools, beautiful homes and was ranked number 26 on Time Magazine’s Best Places to Live in 2015. 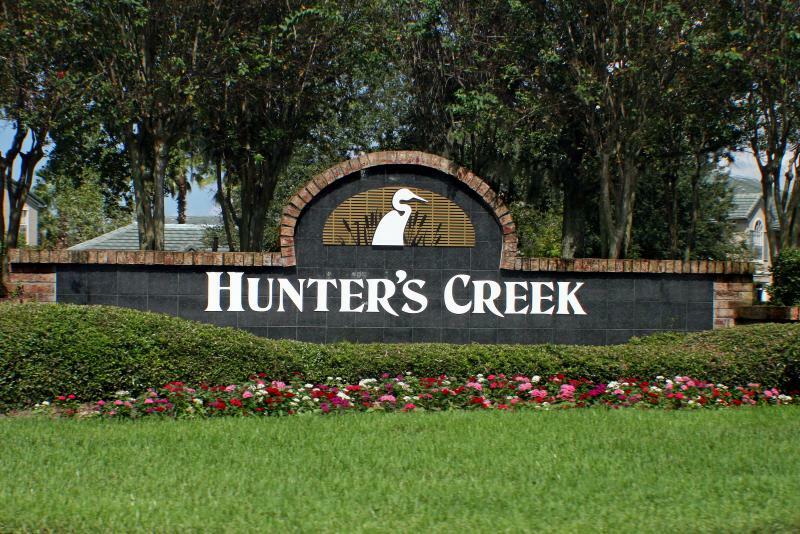 Hunter’s Creek is a 4,000-acre planned community in Orlando comprised of condominiums, townhomes and single-family homes. They have homes on the golf course, waterfront homes and gated communities. 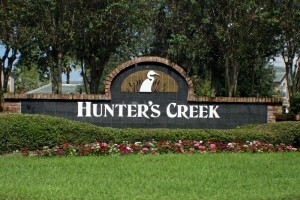 Hunter’s Creek has its very own golf course right in the center of the community. The community has annual events for the entire family, movie night monthly and much more. 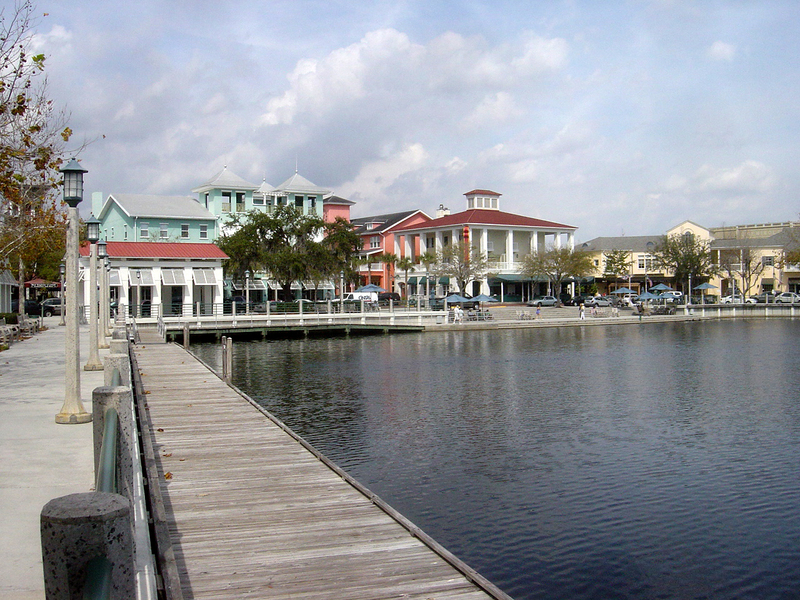 Hunter’s Creek is conveniently located to shopping, dining, recreation, theme parks, industry and the airport. 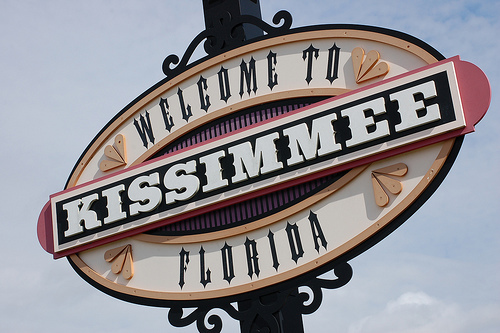 Kissimmee is located in Central Florida just minutes south of Orlando. A diverse and charming area, it’s comprised of many neighborhoods nestled in the area’s historic roots. Kissimmee puts within easy reach all different types of activities and attractions that provide fun and excitement for the entire family. Disney World, Sea World and Universal Studios are all nearby. 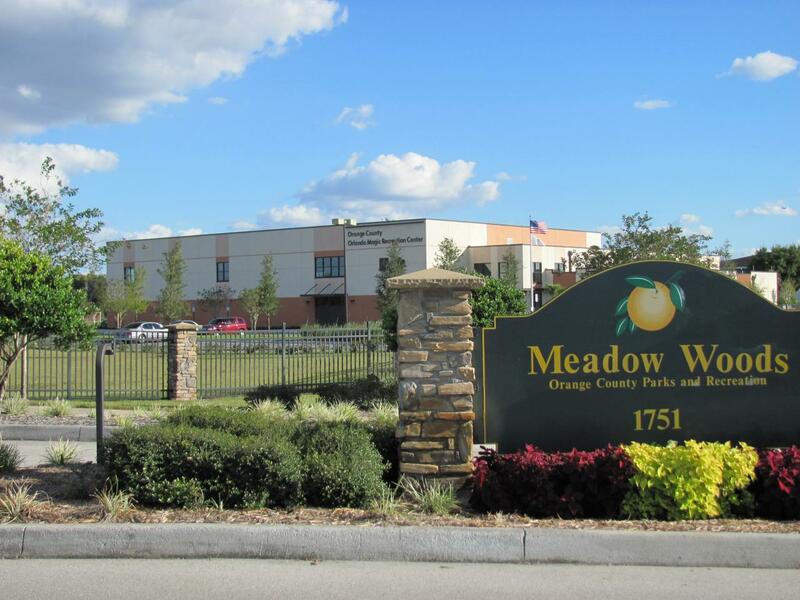 Meadow Woods is a community located in the Southern portion of Orange County outside of the Orlando city limits. 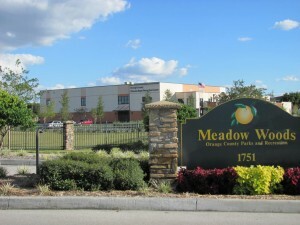 It is home of the Meadow Woods Park/Orange County Orlando Magic Recreation Center. Here you will find a playground, skating area, basketball and volley ball courts, a gymnasium, fitness center and even a dog park, so bring the entire family. Seaworld, Disney World and Universal Studios are just a short drive away. St Cloud is a small, historical town with plenty of outdoor parks and activities. The downtown area is filled with many unique shops, original Quaker houses, historical Civil War sites and more. 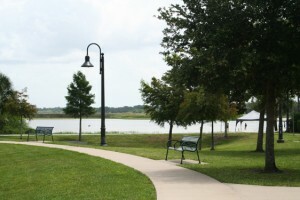 The city also includes beautiful park areas, walking and bike trails, a swimming area, splash pad, concession stand and banquet halls. Windermere is located in Central Florida, just southwest of Orlando. Surrounded by the beautiful Butler Chain of Lakes, the town draws water enthusiasts from all over the world. Windermere is one of the most prestigious neighborhoods in all of Central Florida with its luxury homes, world class golf courses and top notch schools.